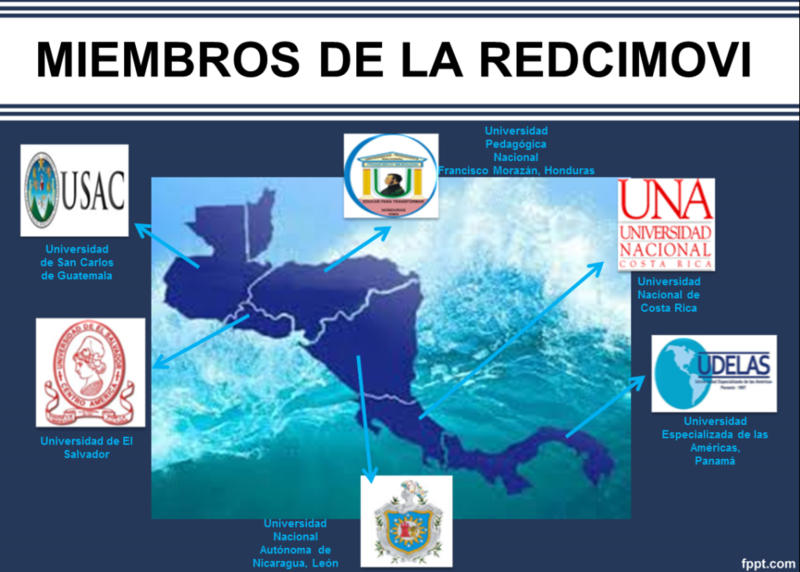 Central American Network of applied research in childhood and adolescence in human movement and health. 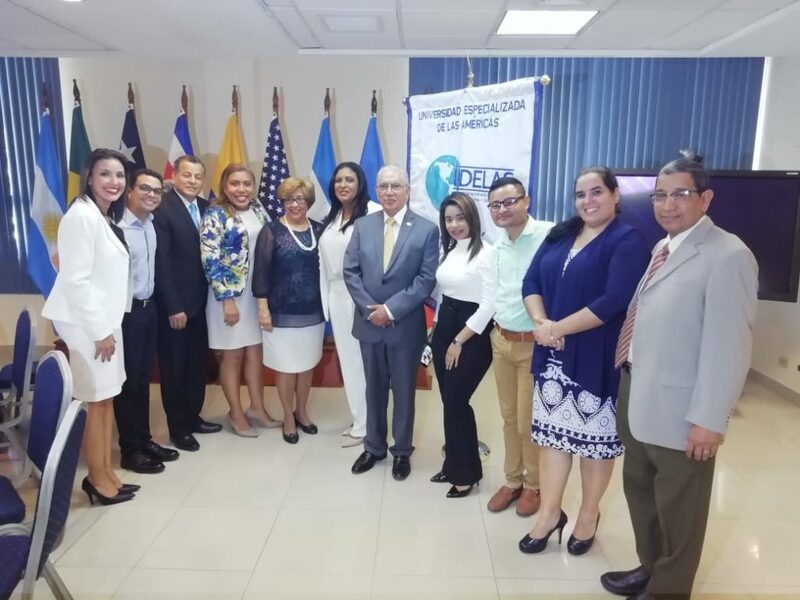 Proposal that integrates the applied research efforts between the Universities and the Central American Ministries of Education in the promotion of school health, using as a main tool the human movement and related areas. The work of this project includes: creating models of sustainable development, where training, promotion and prevention are the elements that help create children and adolescents on the move. 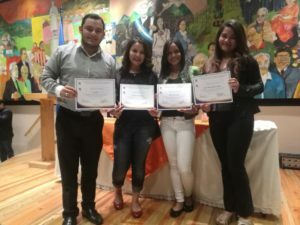 In addition, to provide a real living space, which results in a formation more attached to the problems facing the region in school health, promoting a community exchange of experiences in Central America, to promote and promote the human movement and health in childhood and adolescence. Develop a network of applied research in childhood and adolescence, in the fields of human movement, psychomotricity and health where: promote, direct, execute and disseminate research on social impact in health and human movement, in order to support decision-making and the formulation of policies, strategies and impact interventions. Adapt and develop models of intervention in health and human movement that adjust to the regional reality and that are nurtured to the environment with proposals that can be adopted by the system. Integrate an interdisciplinary and multidisciplinary team that delves into the different models of intervention in the human movement and health, using research as an instrument. Develop pilot research programs in regional educational environments, to corroborate their adjustment to reality. Develop different mechanisms that favor the dissemination of research findings resulting from the work of the center (bulletins, magazines, conferences, seminars, courses and careers). 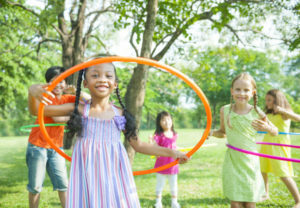 Generate resources to create a scholarship fund for research in Childhood, Health and Human Movement. Promote and support new values ​​in research in Childhood, Health and Human Movement. Higher public education in applied research in childhood and adolescence in human movement and health. 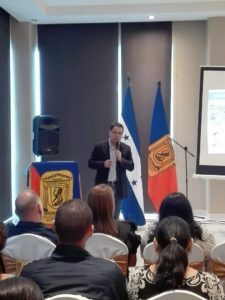 Dr. Carlos Álvarez Bogantes, School of Sciences of the Human Movement and Quality of Life, National University of Costa Rica. MSc. Emmanuel Herrera González, School of Sciences of the Human Movement and Quality of Life, National University of Costa Rica. The project will last two years, starting in October 2016 and ending in October 2018. From January 2017 to February 2017, the coordinators of the project have visited the universities that will collaborate in the research, in order to further strengthen the bonds of friendship and collaboration. Photo gallery of the visits. 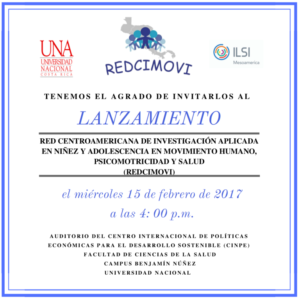 On February 15, 2017, the official launch of the REDCIMOVI project was carried out at the facilities of the National University in Lagunilla de Heredia, Costa Rica. For this special occasion the presentation was made of the people who will be the researchers representing each University, if you want to know them you can do it here, also they present us with the following presentation-motivation videos (Spanish version). National Autonomous University of Nicaragua, León seat. 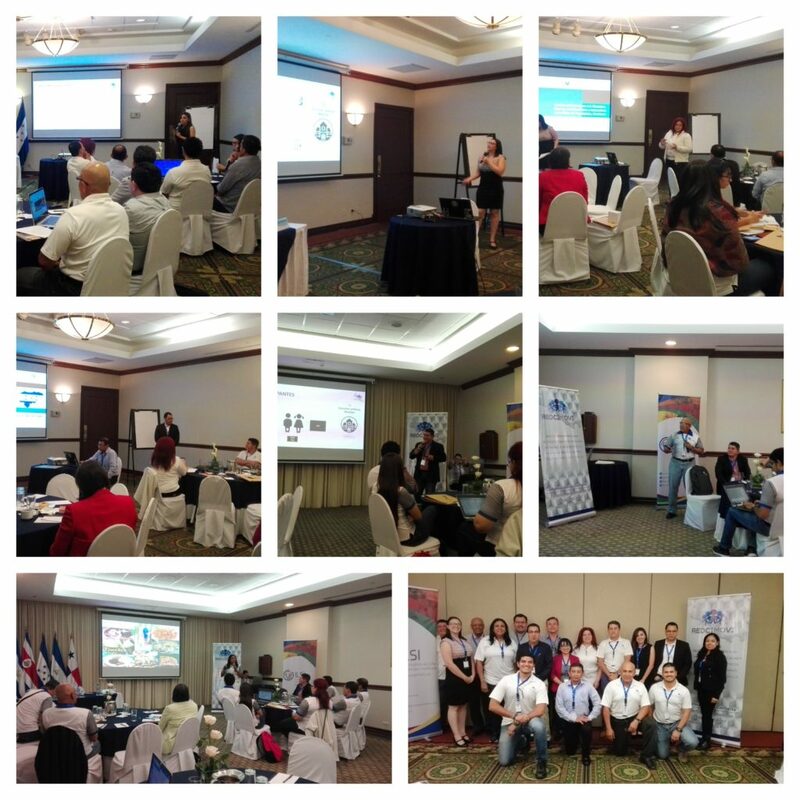 From July 26 to 28, 2017, the First Encounter of the Central American Network of Applied Research in childhood and adolescence in human movement, psychomotricity and health was held. The objective of this event was to coordinate in a technical way each one of the investigations that will be carried out in each member country of the Network. During the first semester of the year the research assistant Lic. 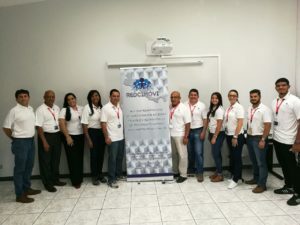 María Fernanda Herrera and Professor Carlos Álvarez have been visiting the member universities of REDCIMOVI in order to carry out a research workshop where they are trained on topics related to clothing of results and development of the discussion of a scientific article. The idea is to provide them with the key points so that a document with all the necessary characteristics can be developed so that it can be published in a scientific journal. Photo gallery of the visits. 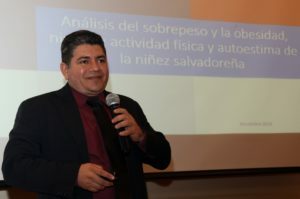 During the last months, the researchers of the 6 Central American Universities involved in the project have compiled a series of information that will be very valuable for the decision making on future lines of action on issues of overweight, obesity, self-esteem, among others. The Lic. 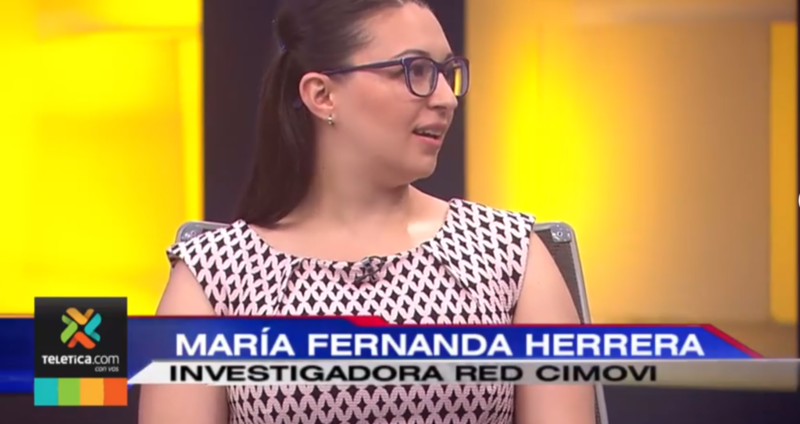 María Fernanda Herrera, REDCIMOVI researcher for Costa Rica had the opportunity to talk with different media about the data thrown by the project. 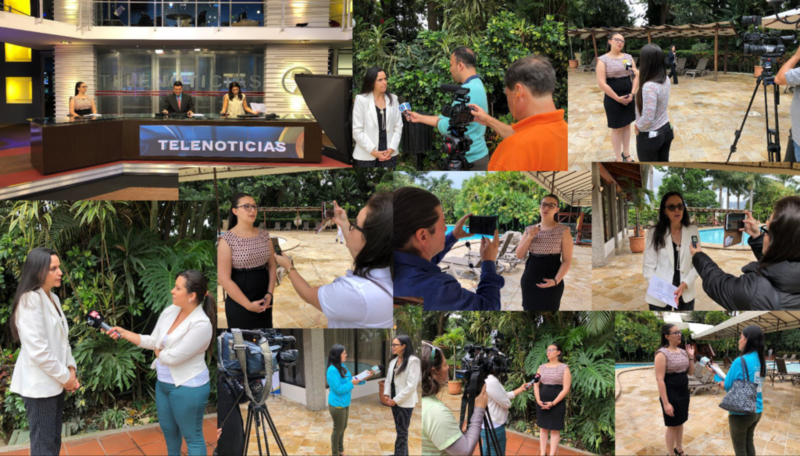 Then we present a live interview (in Spanish) made in the newscast Telenoticias channel 7. From August 29 to 31, 2018, REDCIMOVI carried out the II Meeting called the Symposium of Good Research Practices. 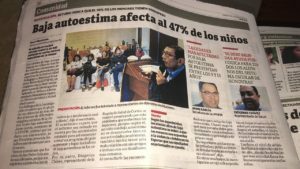 Each university, through its principal investigator, had the opportunity to present the data of the research carried out between 2017 and 2018. A total of 5,291 children from the II cycle of basic general education were studied in a total of 74 schools throughout Central America. Once the diagnostic stage was completed, the researchers committed to work on the construction of the intervention proposal, this as an II stage of the project. The purpose will be to carry out interventions to try to counteract the data obtained. Here you can see the gallery of photo of the event. 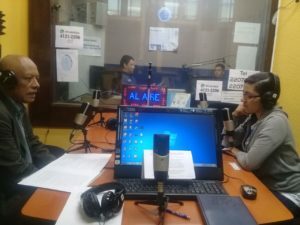 The researcher from the University of San Carlos of Guatemala has participated in interviews where he has released the results of the research. One of the interviews was on USAC Radio from the same university. 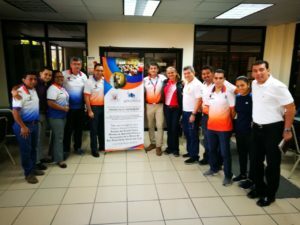 On October 30, 2018, researchers from the Department of Physical Education of the National Pedagogical University Francisco Morazán (UPNFM) at the Tegucigalpa, Honduras headquarters carried out the presentation of the results of the REDCIMOVI project. 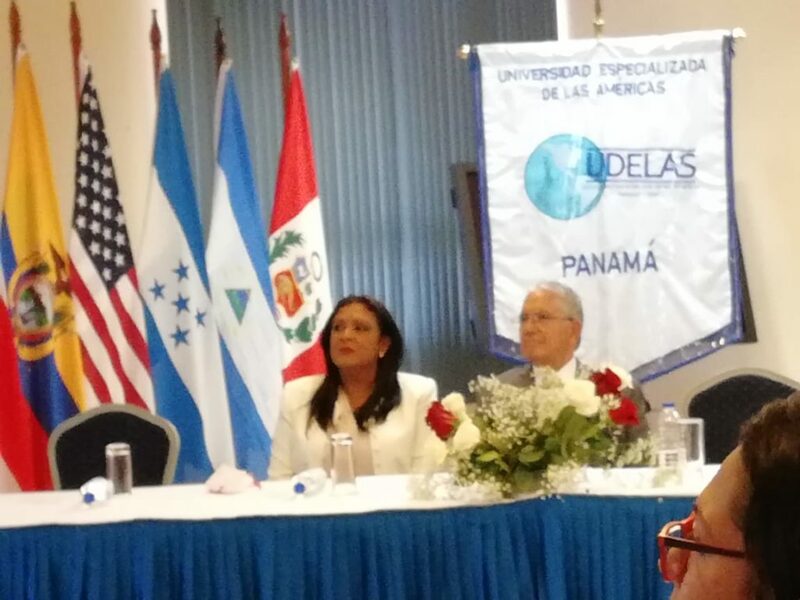 The activity was attended by representatives of the University. In addition, the occasion was used to give a deserved recognition to the team that was collaborating at all times with the project. These young people were trained in taking measurements, traveled to schools to collect information with the team, helped in the search for information and participated in the research workshops. You can see some photos here. 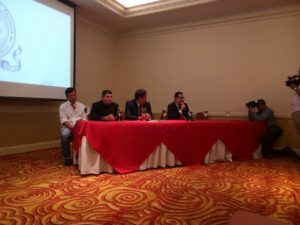 On November 16, researchers from the Department of Physical Education of the National Pedagogical University Francisco Morazán (UPNFM) at the San Pedro Sula, Honduras, headquarters carried out the presentation of the results of the REDCIMOVI project. The activity was attended by representatives of the University and various media. 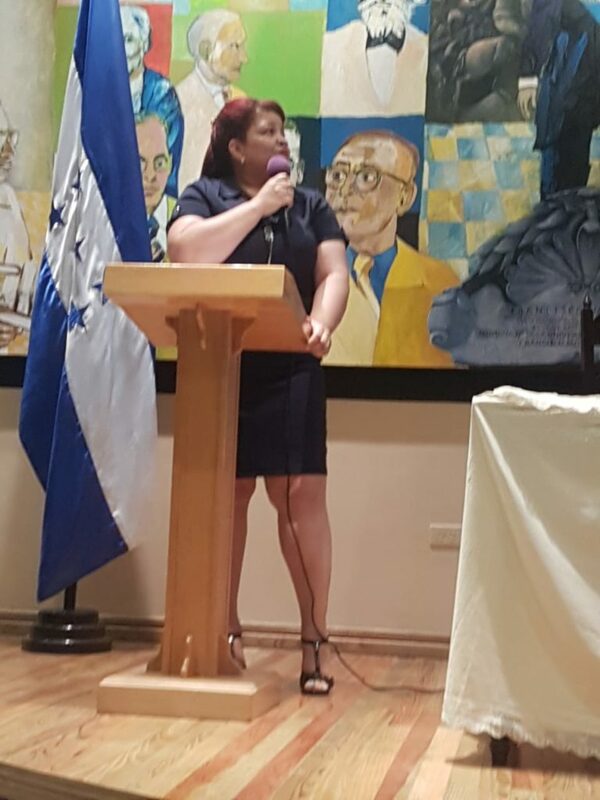 It was attended by representatives of the Directorate of Education, Municipality of San Pedro Sula, a deputy of the National Congress, two representatives of the Ministry of Health, an NGO, District Directors, School Directors evaluated and students of the research team. 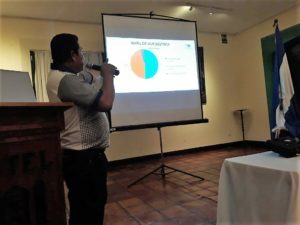 On November 23 it was the turn of the researchers from the National Autonomous University of Nicaragua, León, to carry out the presentation of the data obtained in the REDCIMOVI project. For this activity, university authorities, representatives of the Ministry of Health and Physical Education teachers participated. 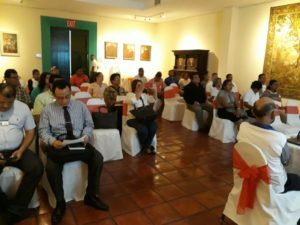 On November 28, the presentation of the results of REDCIMOVI was carried out by researchers from the Department of Education Sciences of the Faculty of Sciences and Humanities of the University of El Salvador (UES). 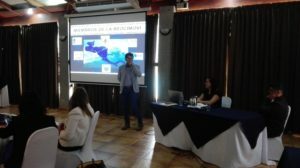 On February 27, 2019, the presentation of the results of REDCIMOVI was carried out by researchers from the Specialized University of the Americas (UDELAS) in Panama. The activity was attended by representatives of the Ministry of Health, the Ministry of Education and university authorities. In addition to researchers and other collaborators of the process.